Stürtz Machinery, Inc. will be exhibiting the latest addition to its welder product line our Model SMI-VSM-30/25–Turbo Vertical High Speed Four Point Welder. We will be running demonstrations showing the reduced cycle time and high quality welds achieved through this high-speed, high-temperature technology. As always, we will have experts on hand to discuss our welding technology and the rest of our extensive product line of standalone and automated saws, fabrication equipment and corner cleaners. 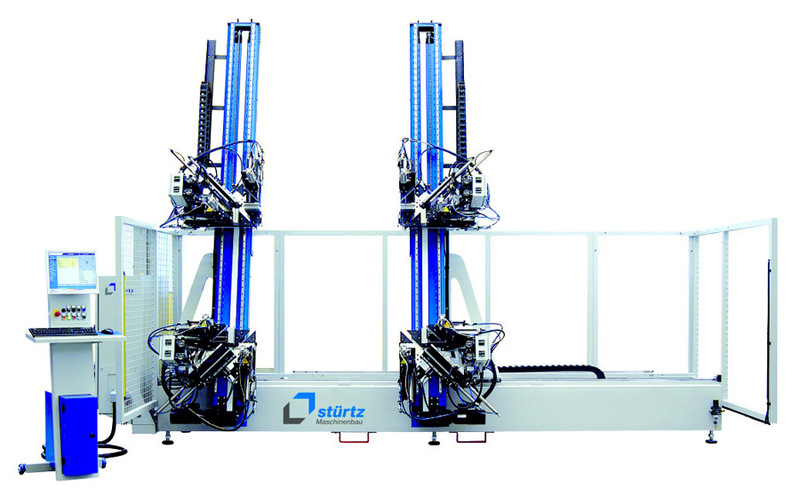 Our team can show you how Stürtz can help bring your operation to the next level! Please stop by and see us in Booth N529 to find out what’s new at Stürtz! We look forward to seeing you there!